Build Your Dream Home Here!! Lot was cleared in August of 2016 so mostly weeds, vines and brush now. All of the large trees were removed. 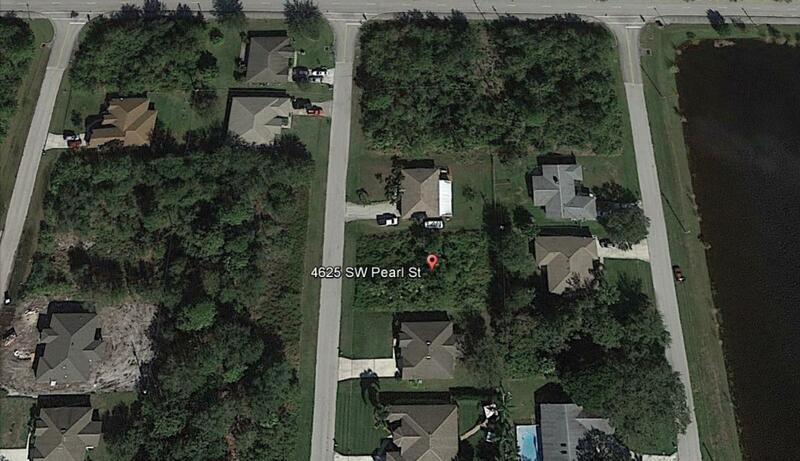 Quiet Street Within Minutes of Florida's Turnpike, I-95 and Shopping! This Lot is a must see! !